Mumbai Congress chief Sanjay Nirupam on Wednesday made headlines after he called PM Modi anpadh gawar. Nirupam said there is some film on Modi which is being forcibly screened. He claimed that the students will learn nothing by knowing about an anpadh gawar (illiterate-unsophisticated) person like Modi. Mumbai Congress chief Sanjay Nirupam on Wednesday created a fresh controversy after he called Prime Minister Narendra Modi ‘Anpadh-Gawar’. 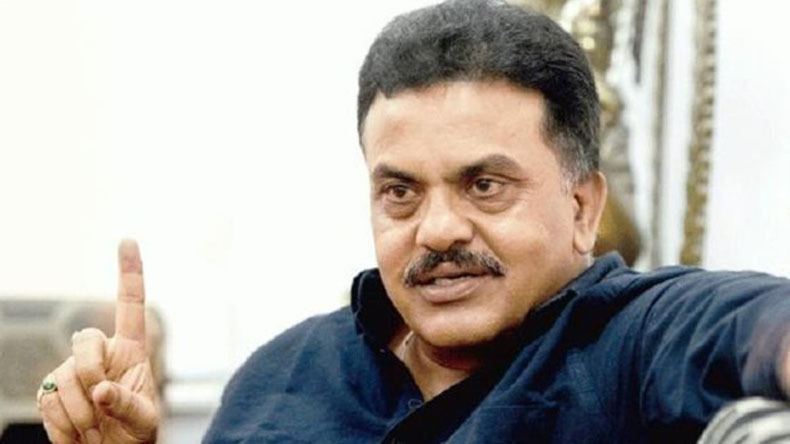 Expressing his dissatisfaction over the forcible screening of some film on Modi, Nirupam said our children shouldn’t watch such films because they are unaware of the PM’s educational qualification. “There is some film on Modi which is being forcibly screened. This is absolutely wrong. Our children must be kept away from politics. What will school and college students gain by knowing about an ‘anpadh gawar’ (illiterate-unsophisticated) person like Modi? It is shameful that our people, our children still don’t know how many degrees our PM has.” he said. Accusing PM Modi of playing “dirty politics”, Congress leader Mani Shankar Aiyar had called him a “neech aadmi (low life)” and “chaiwala” (tea seller) in 2014. 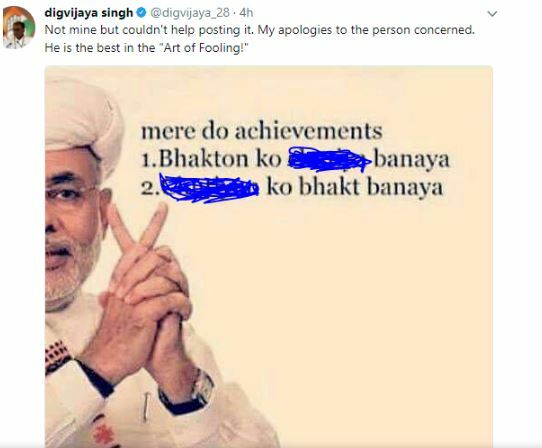 Though Aiyar was suspended from the Congress after he used derogatory words against Modi ahead of the first phase of Gujarat Assembly elections, there are several Congress leaders who haven’t learnt from their past mistakes.